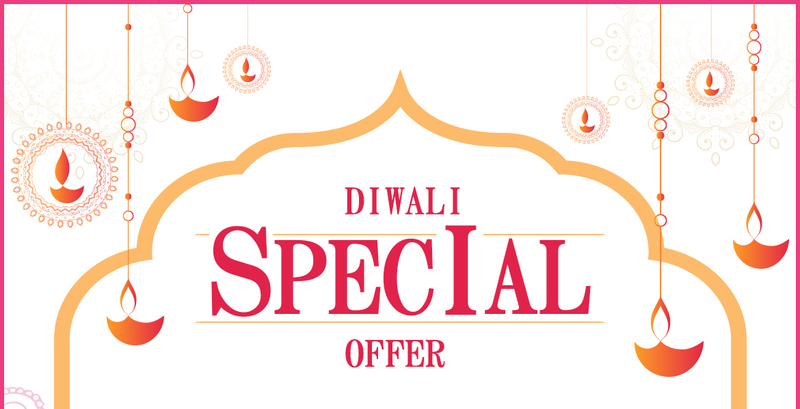 Personal Loan Diwali Offer: Are you all geared up to welcome Diwali in its full fervor? You can add more spice to your Diwali preparations with the ‘Diwali Bonanza‘ from Afinoz Personal Loan Service. A personal loan from Afinoz will take care of your fund requirements, while you enjoy all the festivity around. But wait! We are not done as yet! Now you can get Cashback vouchers up to Rs 5000 and free movie tickets for your family, on every disbursal of an Afinoz Best personal loan. AFINOZ.COM is the best online financial marketplace in India, which has revolutionized the financial services sector with its selected range of paperless solutions. It has digitalized the entire financial processes without any need of you to visit the financial institutions or to go through heaps of paperwork. Afinoz provides a single-window and online platform, where you can avail all kinds of financial services, tailor-made as per your needs. You will also get equitable comparison insights so that you can avail the best possible deal with the minimum of hassle. Also, all these services will be available to you ABSOLUTELY FREE. We understand the needs of our customers and will be there ‘round-the-clock’ to provide quick, reliable, transparent & confidential solutions. Our experts will also provide you with financial advice/real time updates and you can have access to your digital financial records any time you want. With Afinoz, you can apply online to multiple lenders with just one click, thereby, saving your application time up to 90 %. Moreover, we offer the facility of e-verification and e-signing of your KYC documents such as PAN card, Aadhar card, etc. Thus, we make your loan application process absolutely simple and convenient. At Afinoz, we value the confidentiality of our customers and employ the latest and highly secure data encryption tools to protect your data. Also, we have simplified the entire financial process and the complete process is carried out in an online space. This reduces the human intervention, resulting in minimal chances of errors. Now, you can easily evaluate and calculate your personal loan eligibility and personal loan EMI using utility tools like the personal loan eligibility calculator and the personal loan EMI calculator at Afinoz.com. This calculator will help you to determine your EMI outflow every month including the interest rate you will need to pay.